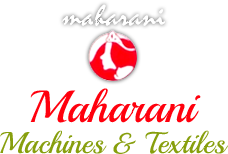 We bring forth Shrink Wrapping Machine high on demand in the packaging industry. Our Shrink Wrapping Machine is an example of impeccable engineering. Our advanced Shrink Wrapping Machine is nothing less than an example of futuristic design when it comes to shrink wrapping of different kinds of materials. 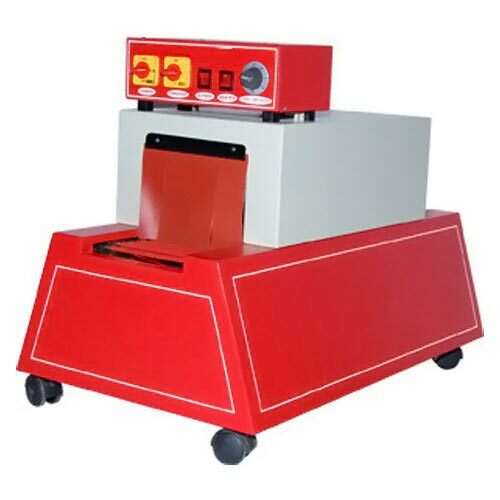 Complete and strong wrapping of items is one of the prominent attributes of Shrink Wrapping Machine.